Arthur Sulzberger, editor of The New York Times has vowed to become a better media outlet. Apparently Sulzberger figured out that lying about the news is not exactly news. The “come to Jesus” revelation might have something to do with Trump becoming president in spite of the media misconduct? There are few things as sure as the sun rising in the east and setting in the west, and that is the media’s hatred of Conservatives and Republicans. 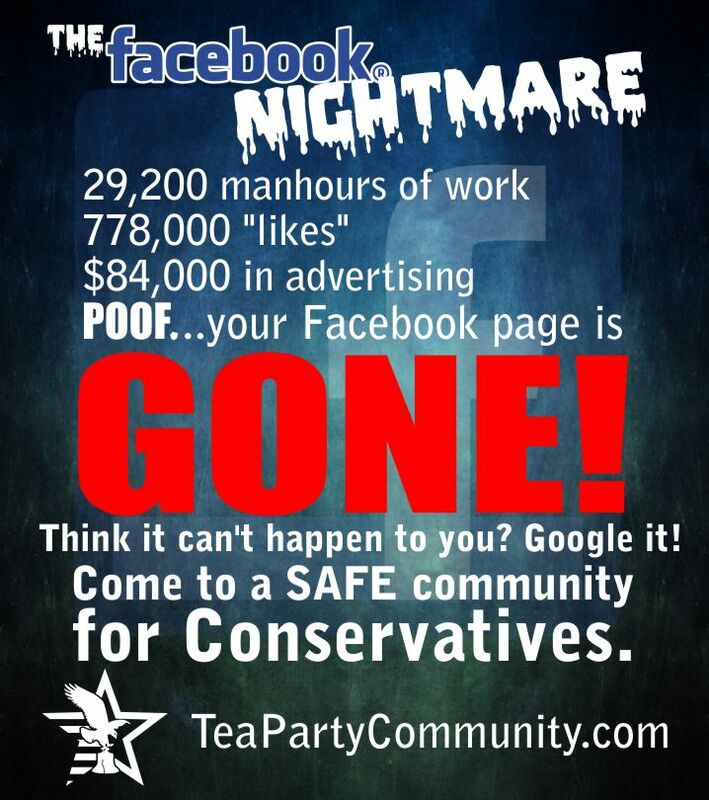 So despite what the Arthur Sulzberger said, the lamestream media will continue to hate us. They can’t be trusted. 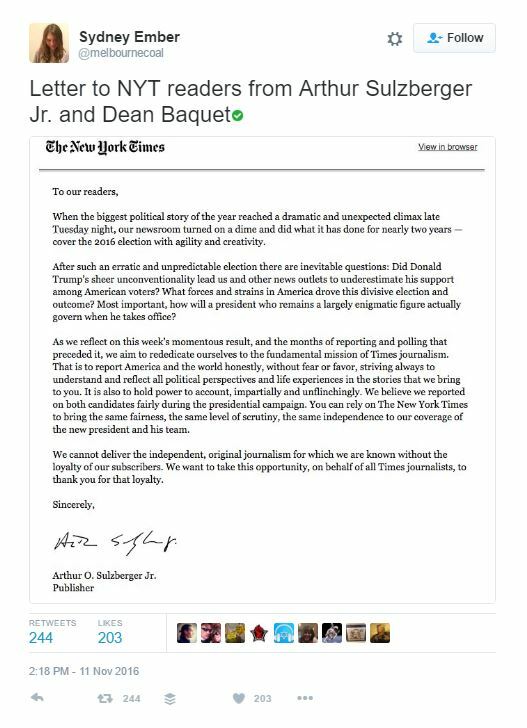 So it took Trump winning for the New York Times to believe that people cared about more than Liberal nonsense? I think it was their financial report. The growth of digital for the NYT has slowed to a crawl. The paper recently shut down its press operations in Paris, an obvious indicator that print medium is waning. In the 2nd quarter of 2016, the NYT lost $500,000. This is compared to a $16 million profit in the same quarter a year earlier. Regardless, if the New York Times is serious about its mea culpa, I suggest it begin by correcting the record on all the FAKE stories and narratives it promoted during the 2016 campaign. 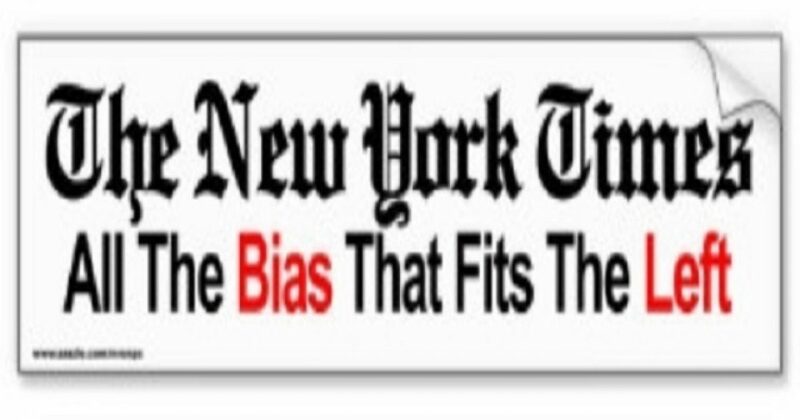 Next, the NYT should admit to collusion with Leftists, including the Clinton campaign. If they offered to do either of these, I would take them seriously. Otherwise, I consider this a strategic move to try to get Conservatives to trust them.